Need a quote on the construction job at hand? Get in touch with us, we will be more than willing to supply you with a free quotation to do the work that you need done. 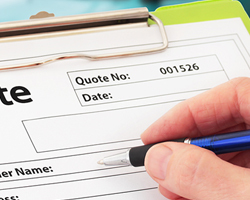 Click here to request a quotation now!